Do you struggle with typical symptoms of stress such as headaches, difficulty sleeping, irritability, fatigue, or muscle pain? Perhaps you experience more serious stress-related problems such as ulcers, high blood pressure, heart disease, depression, frequent illness, fibromyalgia, or any number of other chronic conditions. 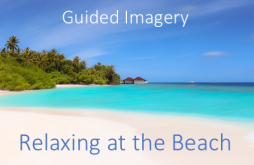 Chronic stress seems to affect everyone, but it doesn’t have to be that way… for you. 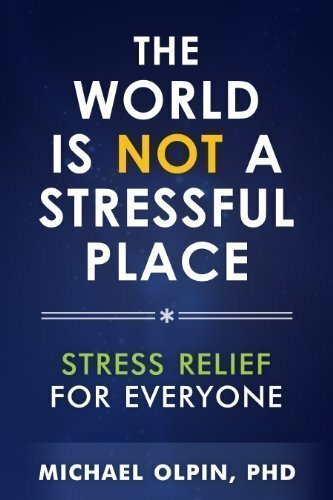 The World is NOT a Stressful Place is a book that will help you feel a lot better! 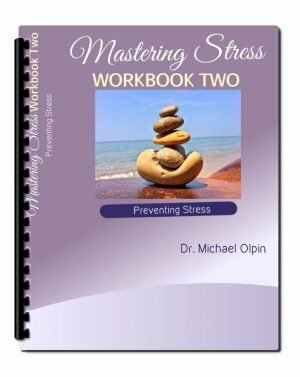 For more than 20 years, Dr. Michael Olpin has been researching, writing, consulting and teaching about stress management, optimum health, and high-level wellness. He has taught stress management and similar courses at several universities and for private companies around the country. 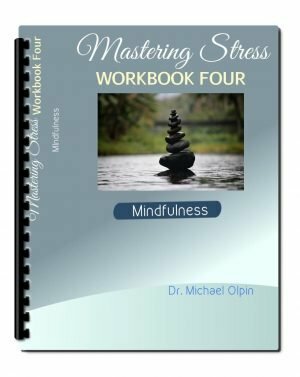 He is the co-author of the college textbook titled Stress Management for Life. Michael is currently a Professor of Health Promotion at Weber State University.